Showing recent results 1351 - 1365 of 4500 products found. BRIN400 Series - Qualitest International Inc. 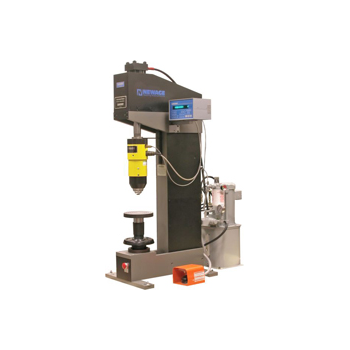 The Standard Brinell Hardness Tester - BRIN400 Series of closed loop Brinell hardness testers represent the latest in Brinell hardness testing technology. They are robust, reliable, proven and designed to meet a customer’s most demanding requirements in harsh industrial environments such as those found in foundries, forges and steelworks. 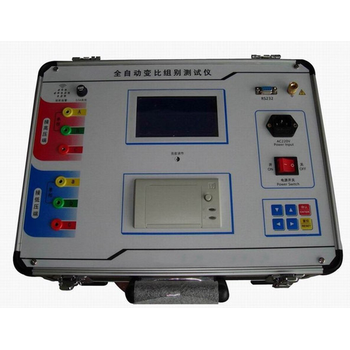 9000N Series - Newage Testing Instruments, Inc.
HTRT - Hention Electrical Equipment Co., Ltd.
HTRT Automatic Turns Ratio Tester, with the features of three-phase test, rapid test speed, simple to operate, perfect protection function, good anti-seismic ability and portable, widely used to measure a variety of single-phase transformers, three-phase transformer, the turns ratio of the PT, terminal group and polar, etc. 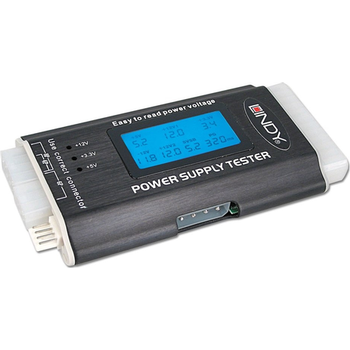 This tester allows you to quickly and easily test a computer's ATX power supply. 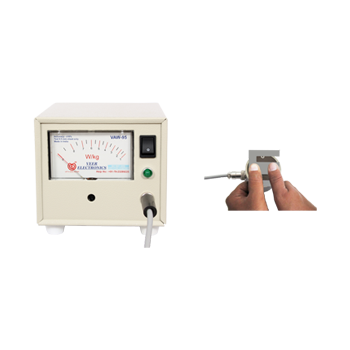 It features an LCD screen which clearly and accurately shows the voltage of the connected inputs. Its very compact size (about the same as an iPod Video) and sturdy aluminium case makes it perfect for use by both computer maintenance engineers and system builders. 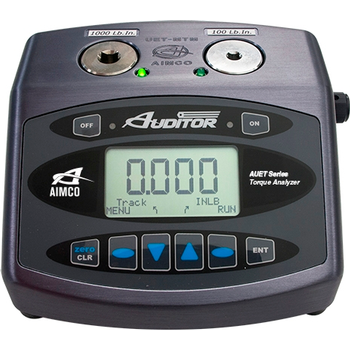 The Auditor Universal Electronic Testers (AUET) have a broad range of features to accommodate most requirements. 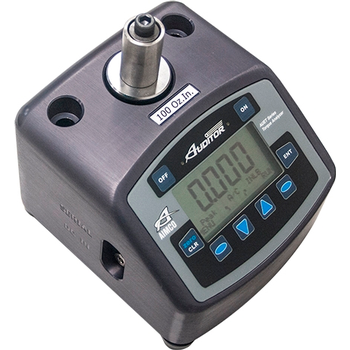 These instruments are designed to be bench top mounted and are available in several configurations and various single or multiple torque ranges. They are also available with file capability (DC) models. The DC models require PC software Auditor Tool Manager (ATM). 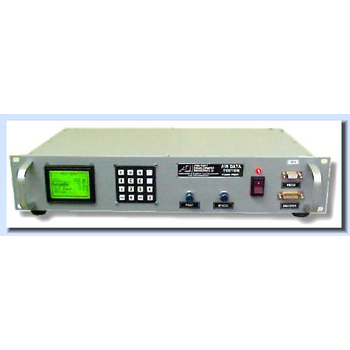 The Model PS131b is identical to the PS131bII except that it is housed in a 19 inch U2 rack mount enclosure. This is suitable for equipment racks in a workshop environment. 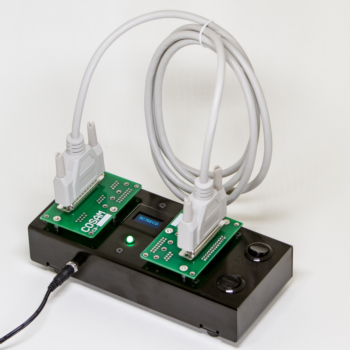 Like the PS131bII it is an advanced Air Data - Pitot Static Tester, which is a completely digital, microprocessor-controlled device using all solid state transducers and components. 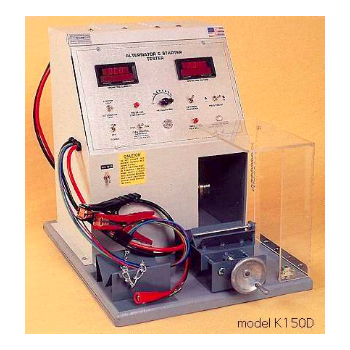 100 Series - KAR INDUSTRIES CORP. This model is designed to function in a multitude of applications from auto parts jobbers & salvage yards to vocation and instructional institutions. The K150D tests both running alternators and starters with the same accuracy and performance you would expect to find in more expensive testers. 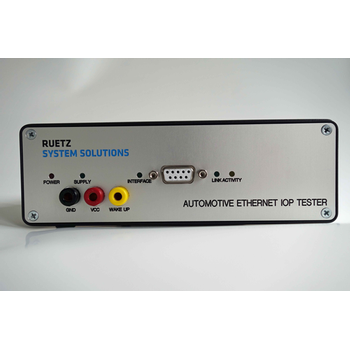 Test selector switch for starter or alternator test position. 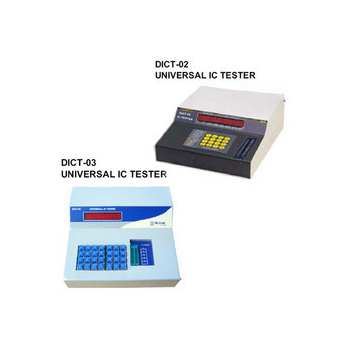 With the help of our diligent experts, we are able to offer a gamut of analog IC testers. 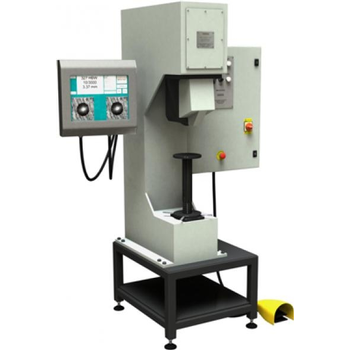 These are developed using excellent quality components with advanced technologies. After being manufactured, these products are stringently examined by a quality inspecting team on certain parameters to ensure their flaws-free nature. Further, we offer these products to the patrons at reasonable prices. 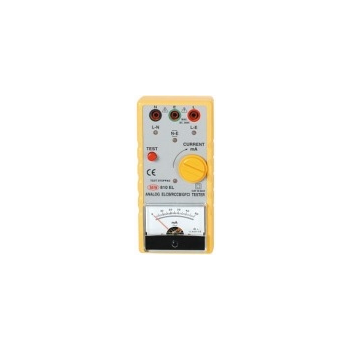 Wiring check.● Can be used on 2 wires L-E (ELCB/RCCB/GFCI tester).● Can be used on 3 wires L-E-N (with wiring check).● Sense automatically 50 or 60 Hz.● No battery required.● Simple operation.● Current injected in phase with the voltage.● Fused.● Wide operating voltage (195Vac to 265Vac).● Other voltage optional (110V).● Robust. 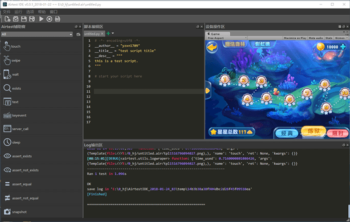 AirtestIDE is a cross-platform UI test automation Integrated Development Environment (IDE) for games and apps providing a wide range of tools for mobile app developers and testers to write fully automated test scripts in a convenient way and in easy to use environment.